“Thank you for your support and patronage over the years,” the message began, adding that the Pyramid’s other locations remain open, including the original Pyramid Alehouse in Seattle and the location in Walnut Creek. As recently as last week, the restaurant’s Facebook page remained active in promoting upcoming events, so the reason for the sudden shutdown is unclear. 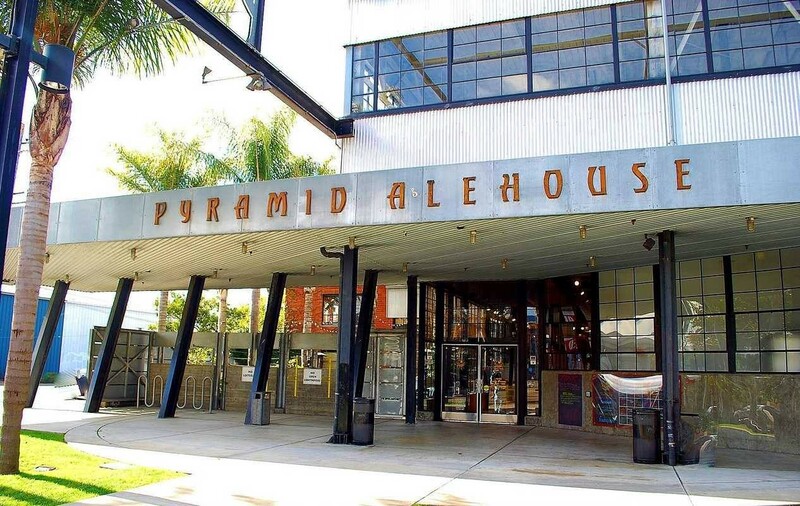 Pyramid Breweries, the brewing company affiliated with the Alehouse, has had its share of difficulties in the last few years, including a 2013 temporary shutdown of the Berkeley brewery — which laid-off employees, at the time, alleged was retaliation for their attempts to unionize — a claim the company denied. The Sacramento location of Pyramid Alehouse also closed in March of 2013. A spokesperson for the corporate office of North American Breweries — Pyramid’s parent company based in Rochester, New York — did not immediately respond to questions about the timing of and reason for the closure, except to say that the company would be releasing a press release shortly. We’ll update with any relevant information. Update 12:14 p.m.: According to a press release sent out by Rochester-based North American Breweries, the company decided to close its Berkeley facility in order to prepare the building for sale — "after an extensive evaluation process." "We have made the decision to focus our West Coast production in our Portland, Oregon and Seattle, Washington locations," CEO Kris Sirchio said in the prepared statement.